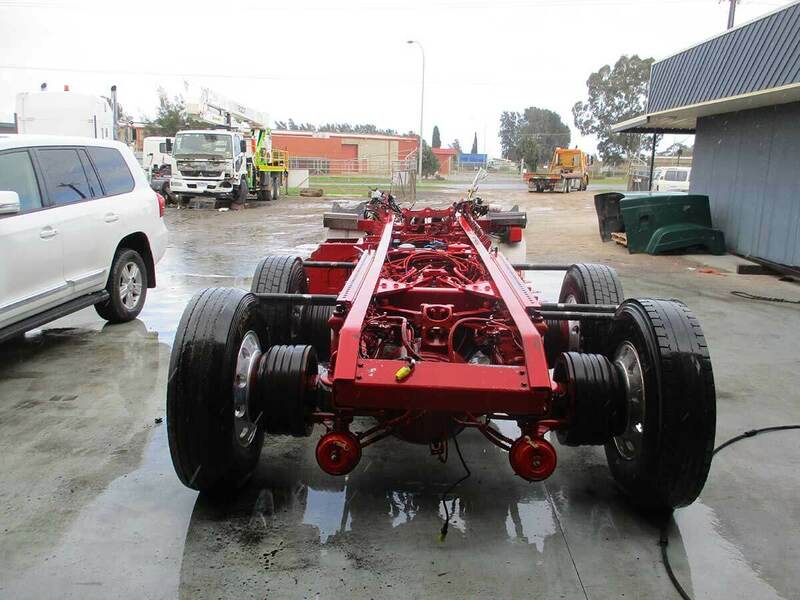 When repairing heavy vehicles for our customers, we always dedicate enough time and attention to focusing on chassis repairs. 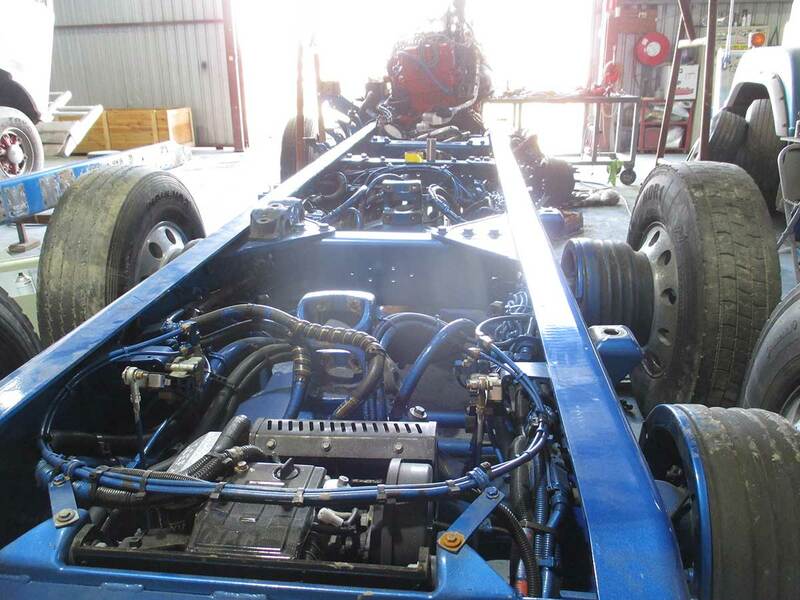 We make sure the chassis is always in good condition before sending the truck back out onto the road, and are able to perform a variety of services to guarantee its repair and renewed quality. 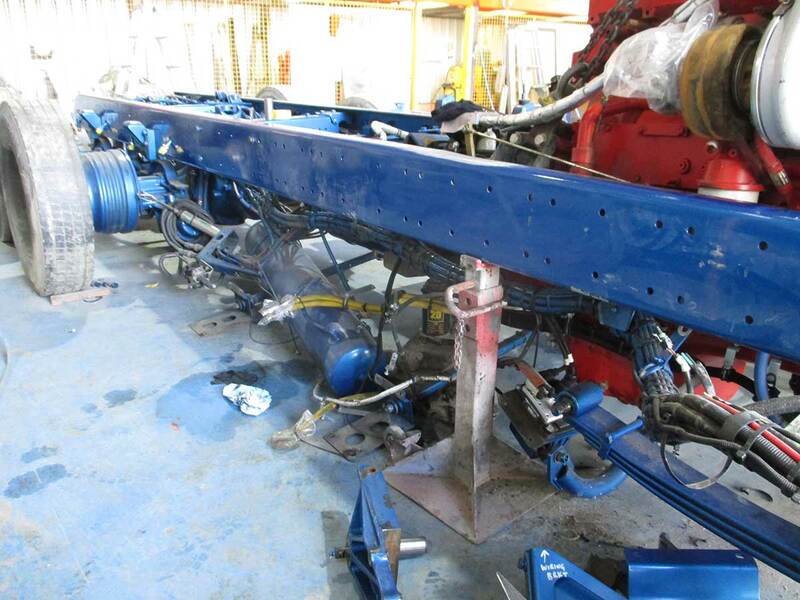 Our team has experience in assessing and fixing chassis, no matter what condition they might be in. 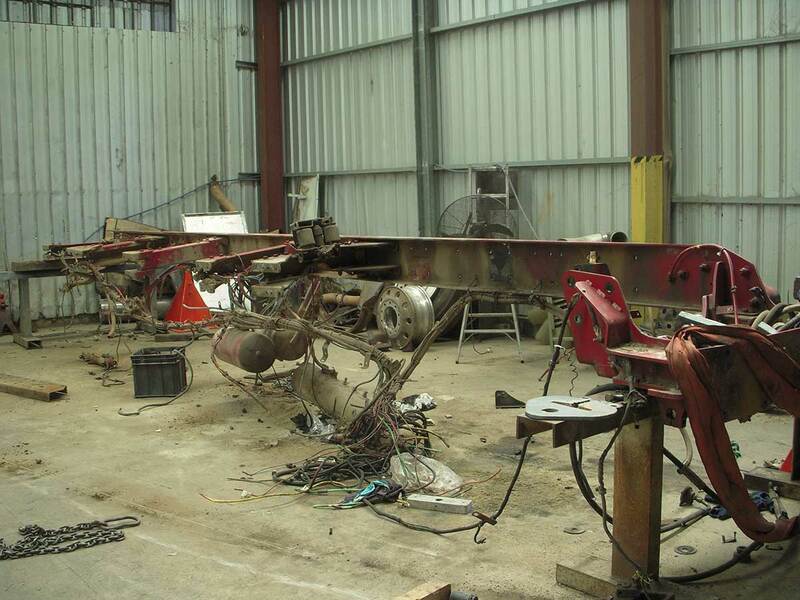 Whether the chassis has been twisted and distorted in a bad accident, or has cracked and damaged rails, we provide the service required to get it back to its proper condition. 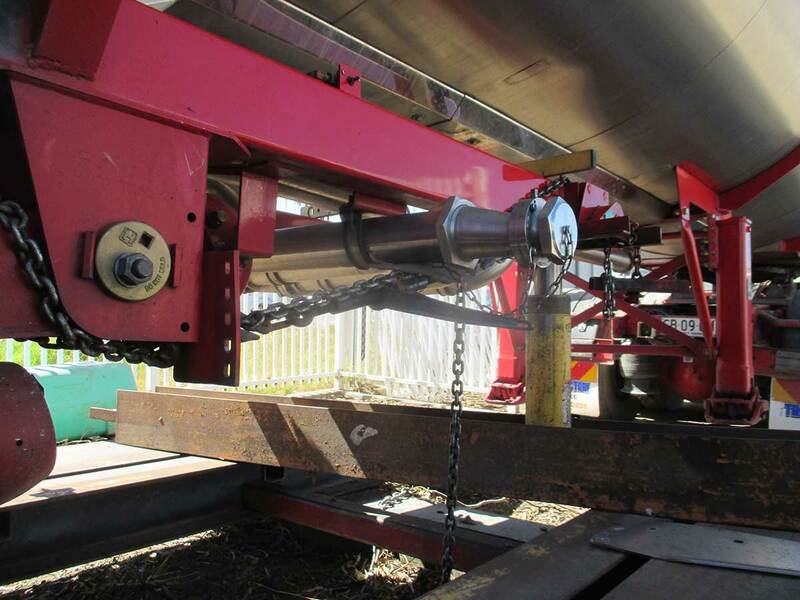 We have years of experience in adding new hoists, making modifications and also focusing on chassis strengthening and straightening. 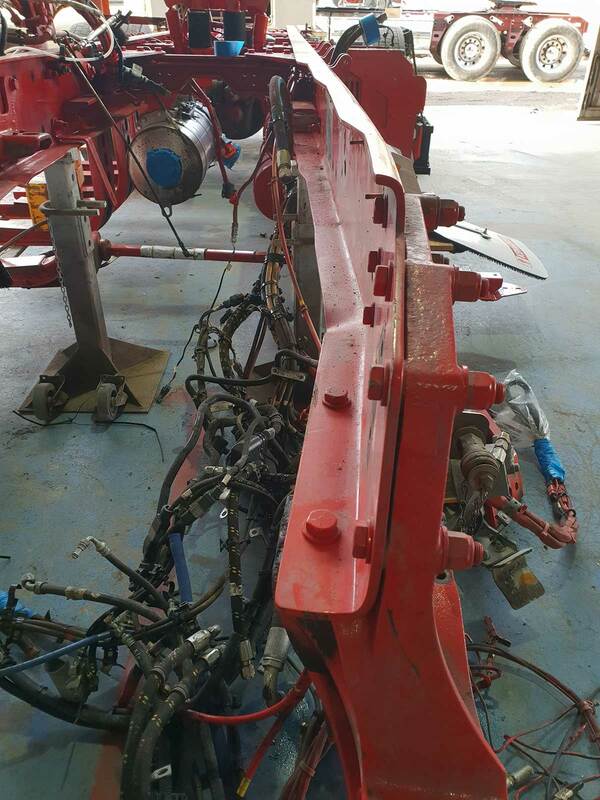 It is one of our ambitions to save our customers time and money by repairing the chassis they might have been wrongly advised to replace by a third party. 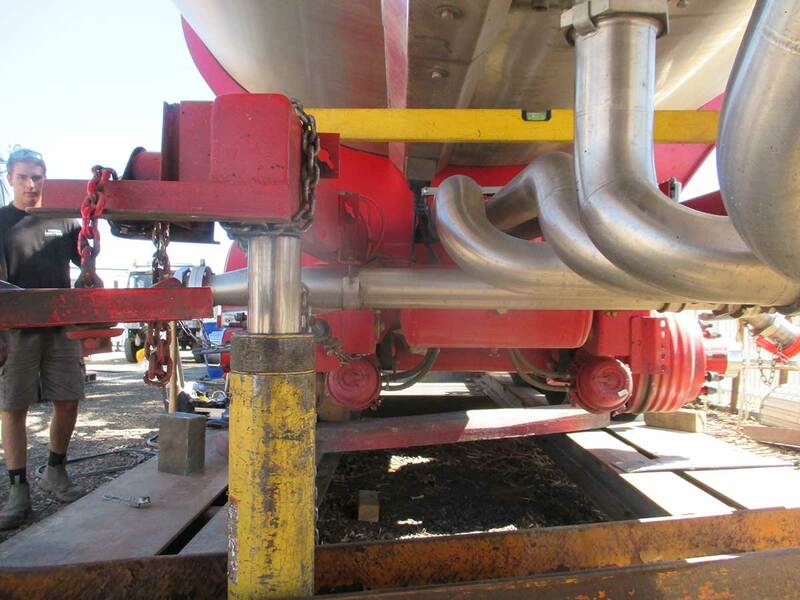 Among our services in this area are also rust repairs and dent removal, which take place prior to applying paint. 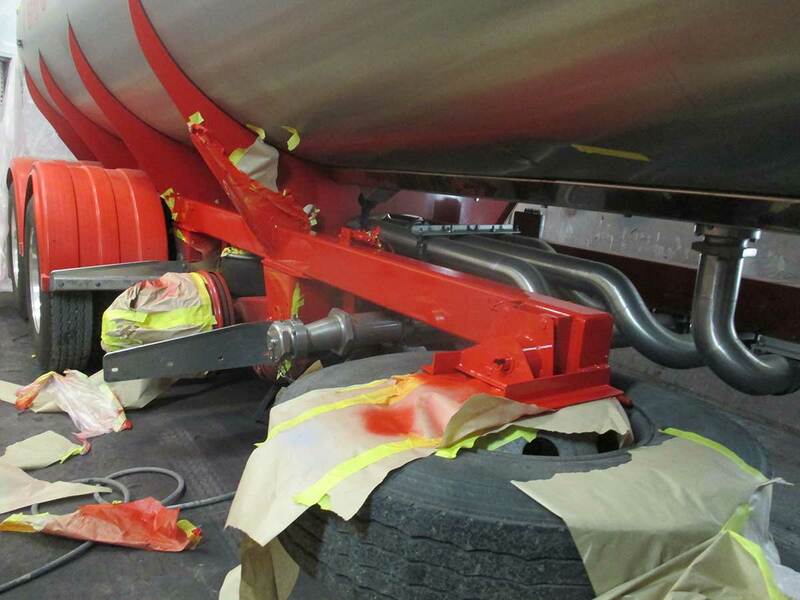 We are lucky enough to have some of the most skilled, experienced, passionate and talented tradesmen working with us, all of whom are completely qualified to carry out chassis repairs. 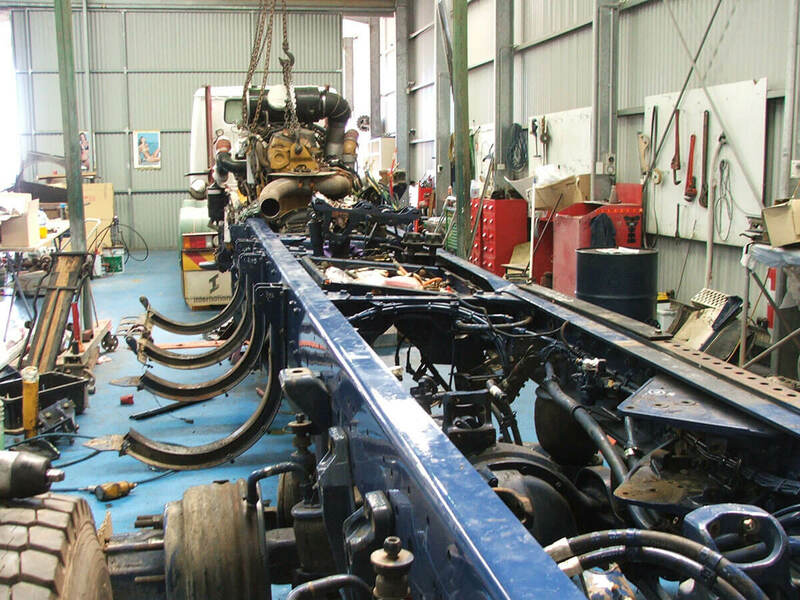 In addition to utilising the services of the best mechanics and chassis aligners, we also have in-house monitors and managers that test for quality assurance. 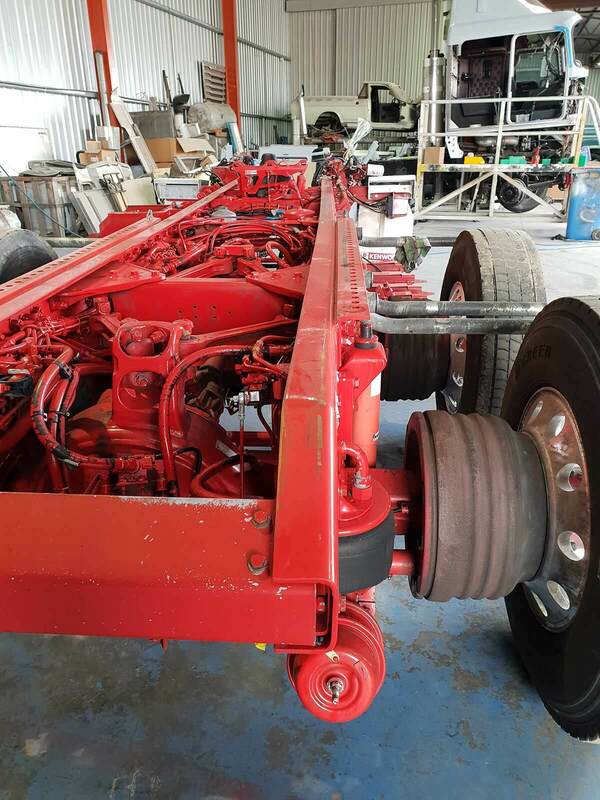 Our workshop houses premium-quality chassis and cab-alignment frames that can handle the heaviest and most damaged vehicles in the state.